Punk® couplings use a novel geometric philosophy to combine the benefits of a gear coupling with the functionality of a universal joint (UJ). With angular misalignments up to 15° in a compact, lightweight package, Punk couplings provide unique systems integration opportunities – and are set to revolutionise torque transmission. 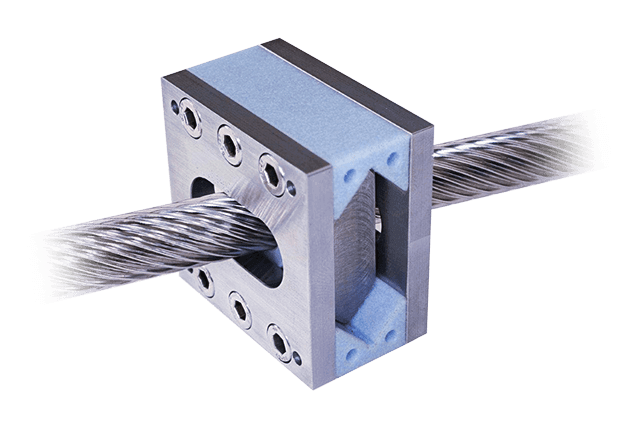 Operating geometrically in the same way as a universal or Cardan joint, impressive performance can be achieved through the Punk® Prime’s patented ‘Mohicans’ (hence the Punk company name). 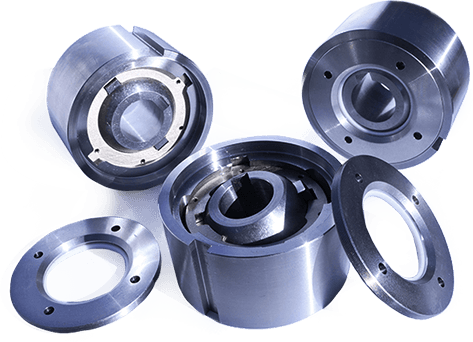 Matched by Gim-Ball and Failsafe versions – we offer 9 functional variants of torque couplings to suit your engineering requirements. We at Punk Couplings Limited now invite potential licensees to partner with us in developing these innovative technologies across applications and sectors. If your company shares that vision, contact us now and find the Punk® technology to revolutionise your product range.